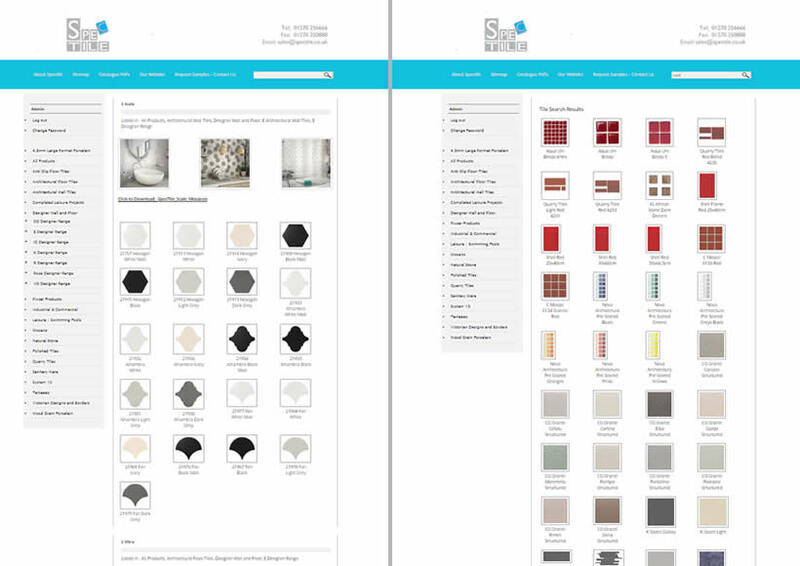 Our online tiling catalogue shows a wide range of tiles and associated products. Access is available to registered users. If you have an account please click here to log in. If you require access to the catalogue please click here and complete an application form. Please note that our online catalogue does not include our product prices, so please contact us directly for any assistance with quotations, prices and technical information.